/ Are We Being Tricked Into Believing Wine Equals Relaxation? The nightly opening of wine is becoming a social ‘norm’. Firstly! if you like find this article interesting please help me spread the word by liking and sharing on social media – thank you! We are told that wine equals relaxation. But, get this: there was a time when men and women finished work, they relaxed. But they accomplished it in a very weird way. They had an evening meal together, or talked, or read the paper, or had fun with the kids, or went for a stroll. 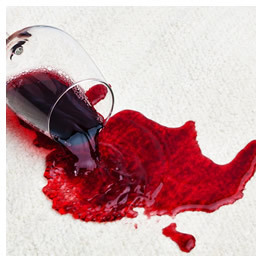 The freaky, peculiar part is that they did it without pouring a glass of wine first. The comparison and connection of wine with relaxation had not yet been drilled into our collective subconscious. 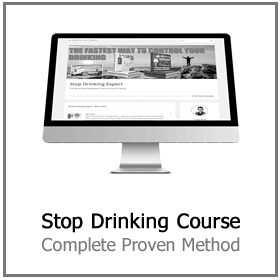 The drinks producers have invested heavily to portray the image that alcohol is a coping mechanism for the stresses of life. Impressive in a way, that wine is now considered almost fundamental to relaxation. This really is a tour de force for the 21st-century marketing and advertising industry. 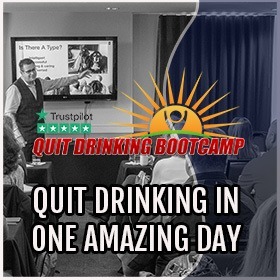 As one ex-drinker wrote on a popular blog, “when I quit drinking I worried that I would not have the capacity to deal with the strain of life. The greatest shock to me in sobriety was that I didn’t actually need to drink wine to deal with my working day. My daily life turned out to be a great deal less grinding without having the regimen resuscitation from a bottle of cheap plonk. I could very justly be accused of drawing a wrongly idealized picture of the past. Of course, many men did their relaxing in the bar on the way home while their spouses made dinner, for instance. The disparity between the genders applied equally as firmly in this field as in every other. 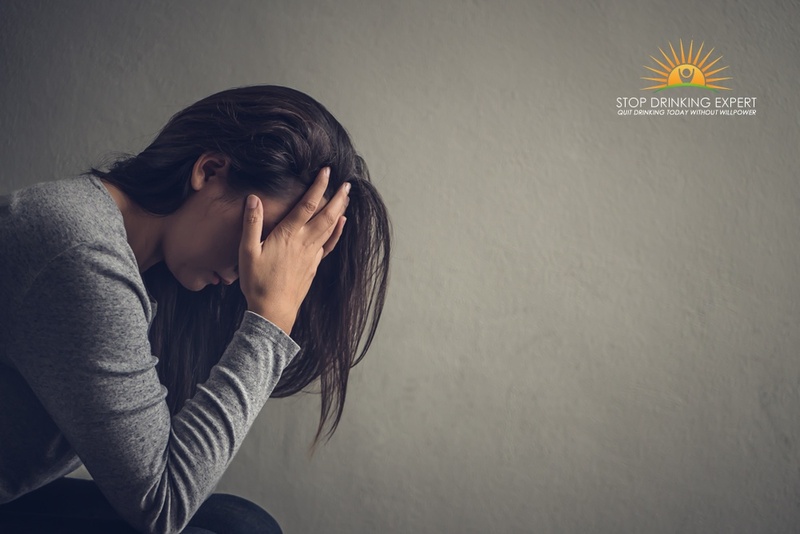 Nonetheless, the fabrication of a connection between alcohol and unwinding has implications for women as well as for men. 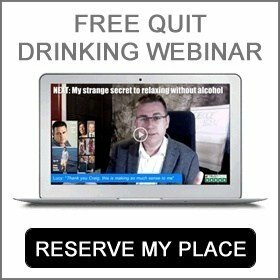 A recent article by Amelia Hill in a UK national newspaper about her “dirty little secret”, namely that she has quit drinking alcohol without ever being considered an alcoholic, made the point that the marketing of alcohol consumption is particularly guided towards females, including moms. Would you believe there is even a brand of wine called ‘Mommy’s Little Helper’, how sick and twisted is that? Check out social media and you will see us declaring that it is “wine o’clock” and so forth. All of which assists to underline the concept that if you don’t have a glass of wine in your hand, you’re not actually de-stressing from the strain of modern day life. It’s witty and shrewd and clever, but it is all component of the story that if you’re stressed you deserve to relax. Especially if you happen to be a hardworking mom. You can link wine to many things, like cancer. But relaxation just doesn’t fit, not if you want to be morally correct. By downing a “glass” of wine. Therefore, if you’re a mom you deserve a “glass” of wine. Of course, it is very rarely just a ‘glass’. When people say they are having a cheeky glass of wine, what they really mean is a ‘bottle of wine’. 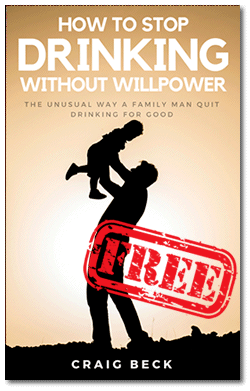 The idea of connecting drinking and parenthood might appear strange if it had not been made so normal. However, the connection has been made and I believe it has had a strong effect on the behavior of men and women around the western world. I was curious to read on an Irish health and wellness website that a study of women who attended a prominent maternity hospital discovered that practically two-thirds of the 44,000 females examined said they consumed alcohol throughout their pregnancy. The developing fetus cannot cope with alcohol. Drinking alcohol while pregnant can contribute to fetal alcohol syndrome, which can result in learning deficits, inadequate scholastic accomplishment and various other health and cultural problems. Aside from that, I do not really care individually about whether people consume alcohol a lot or a little. Some people will develop an addiction to alcohol and some won’t. I am not out the make the entire world go sober. But when you claim relaxation equals alcohol, you are invading decent folks’ mentalities in means that can have severe repercussions. It’s much less insidious to acknowledge that you drink to get a buzz from the drug than to make believe that without that bottle of Pinot Grigio no one can really unwind, not really! You might say that mothers drinking while pregnant are behaving irresponsibly and I think they are but I do not think irresponsibility is the prime element. I think it’s the false credit we give booze as a necessary component in our lives. Ready to disconnect from the fake news? 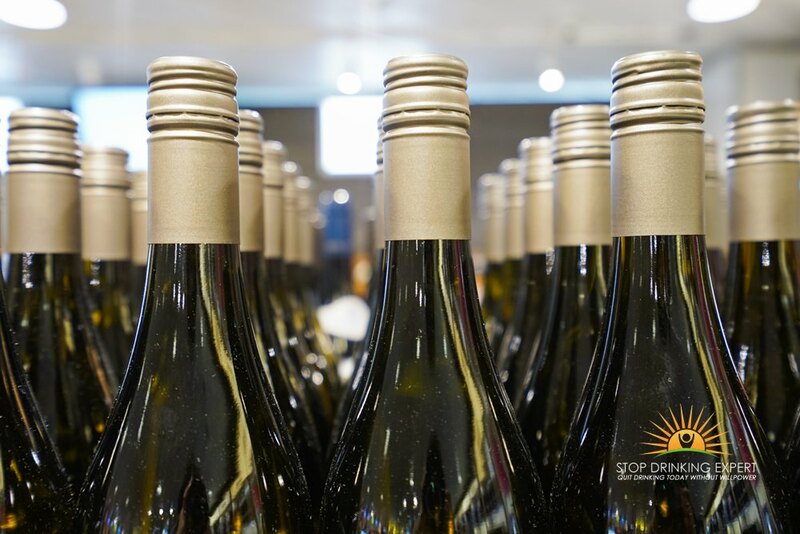 If we want to do something about the financial, health and social costs of alcohol then the first thing we have to do is to dispute the fake cultural idea that wine and relaxation go hand in hand. 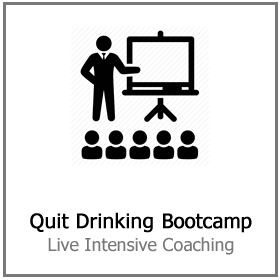 This is purely an idea that works exclusively in the interests of the drinks manufacturers. 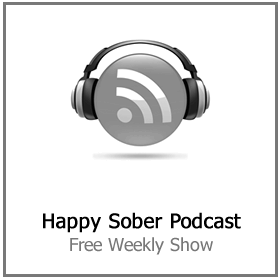 This blog post was featured in Craig Beck’s Happy Sober Podcast! Are ready to say enough is enough? 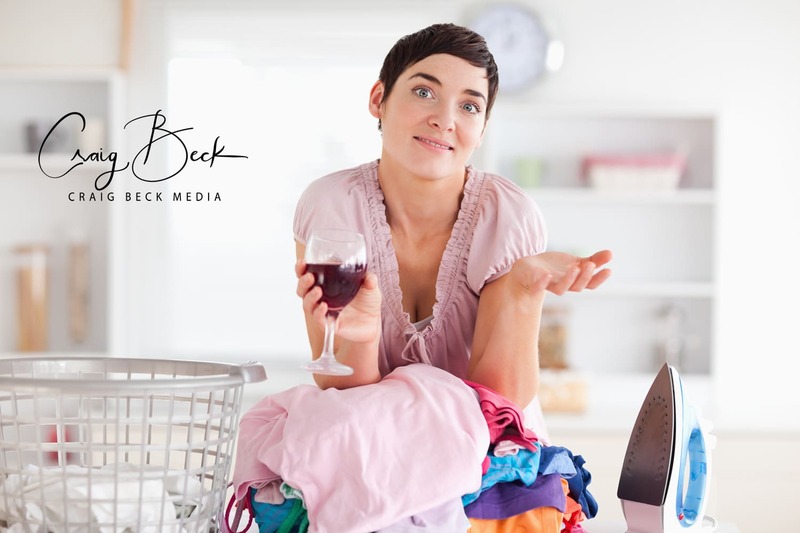 Craig Beck helps people to disconnect their lives from the nightly wine bottle. 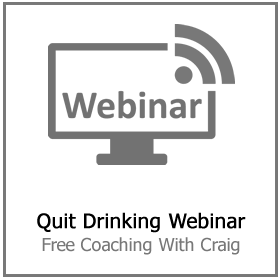 Click here for more information and to book your place on the next free quit drinking webinar.